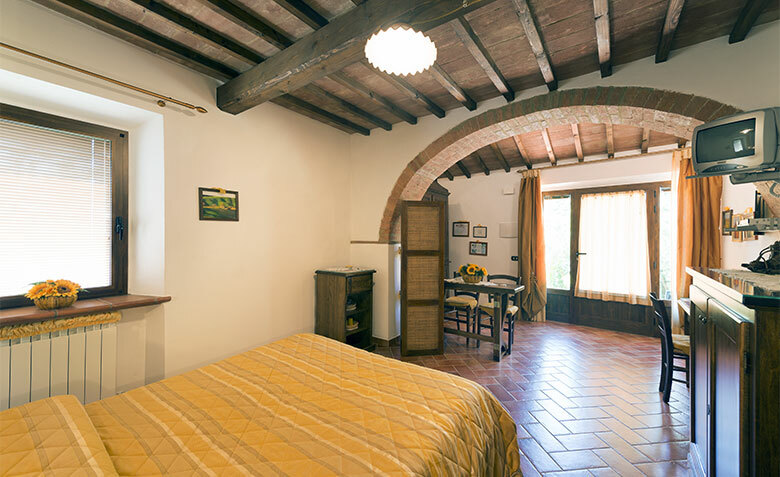 Bright and spacious rooms for a comfortable stay. 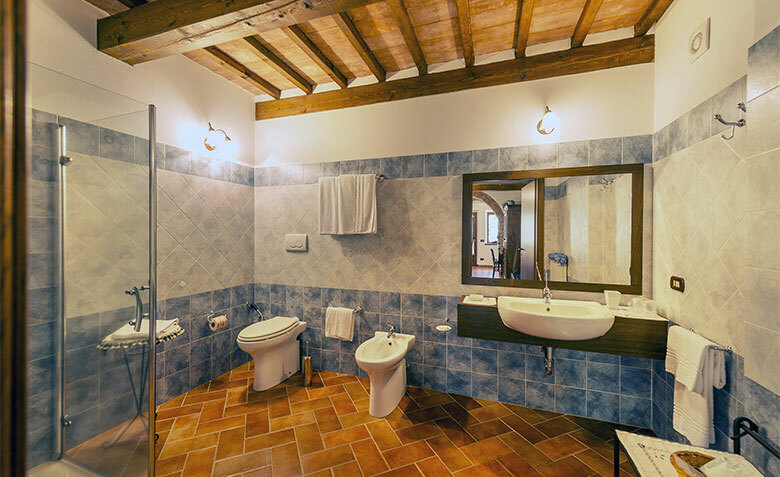 The two communicating rooms, on the first floor of the house, offer a beautiful view over the Val d’Orcia and Monte Amiata, bathroom with a separate bathtub and shower. Independent entrance, particularly suitable for families but also for groups of two or three people. 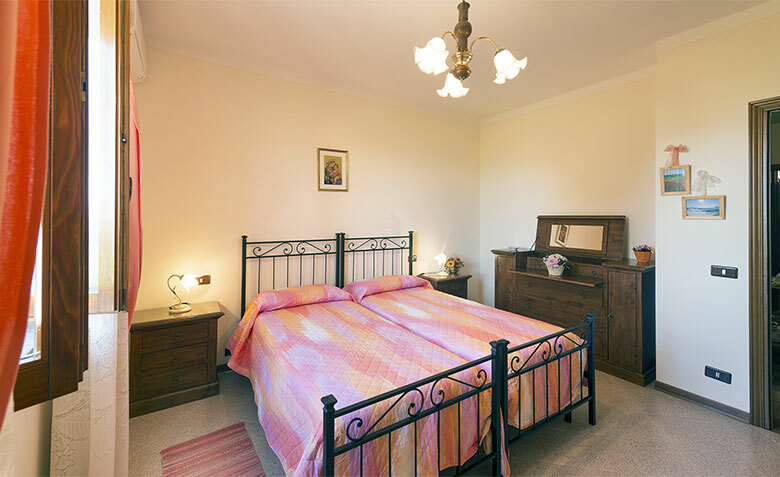 Triple bedroom, located on the ground floor with independent access. 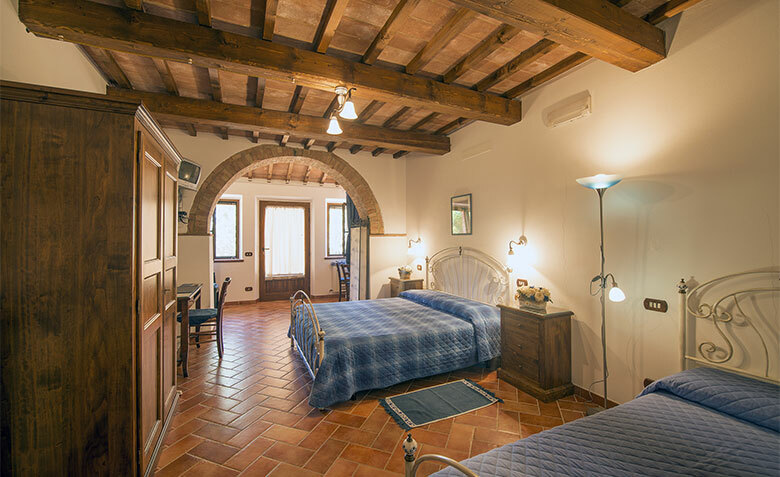 The room, furnished in typical Tuscan style, has a traditional beam ceiling and terracotta floor. Access for the disabled. 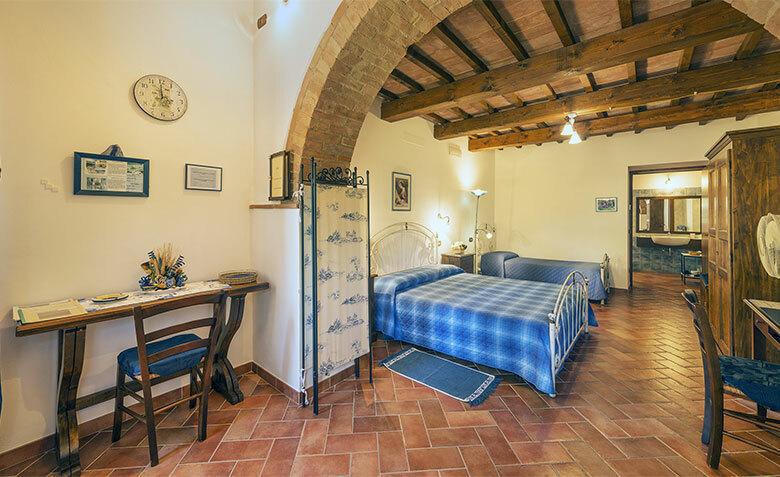 Suitable also for two people. 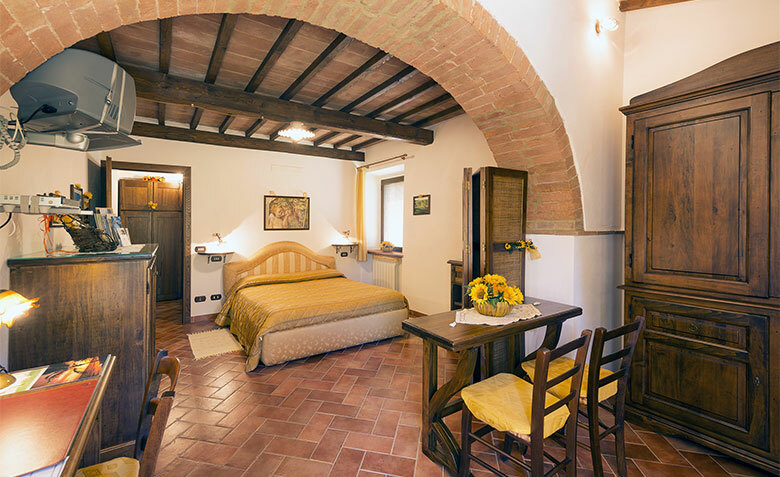 Bright and spacious room. 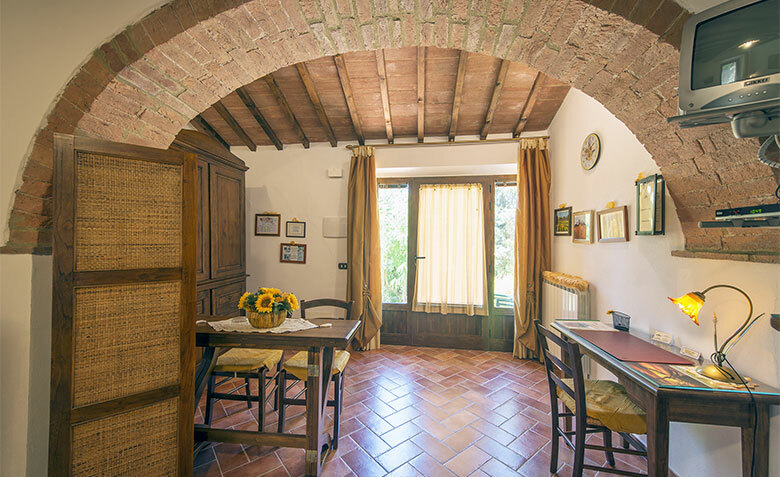 Furnished in the typical “rural” Tuscan style. 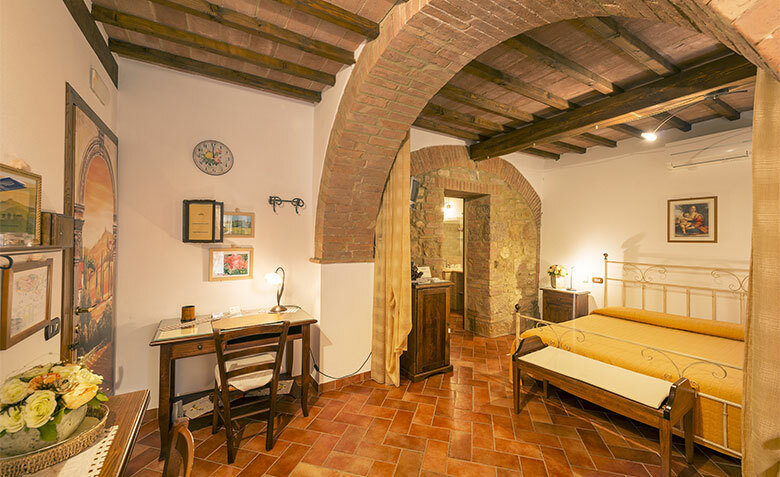 A beautiful arch divides the bedroom from the entrance furnished with a table and desk. Independent entrance. Suitable also for one person. 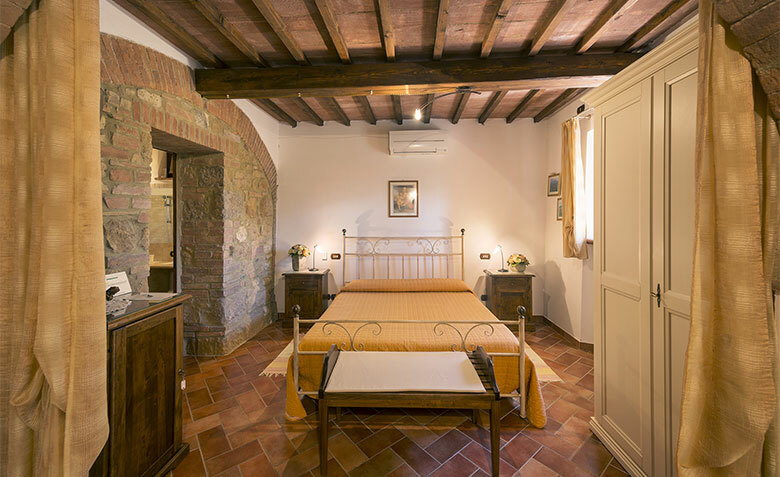 Romantic double bedroom, characterised by a roof with wooden beams and a stone wall which gives it a feeling of warmth from past times. Suitable also for one person. Special breakfasts for special guests! We take special care in preparing breakfast, which is served in the breakfast room. 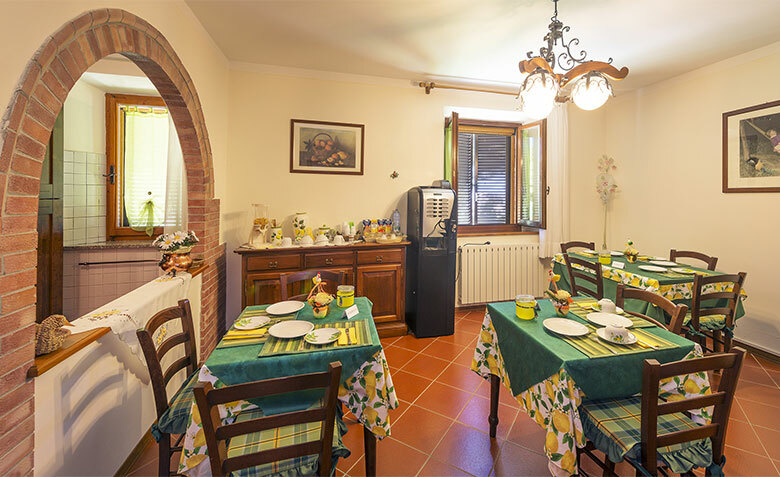 The Italian breakfast is served between 8:30a.m and 9:30a.m. Each day we endeavour to offer a different menu, always using local products, full of flavours and aromas and using genuine ingredients. Please notify us well in advance of any food-related needs. Bed linen change every week.